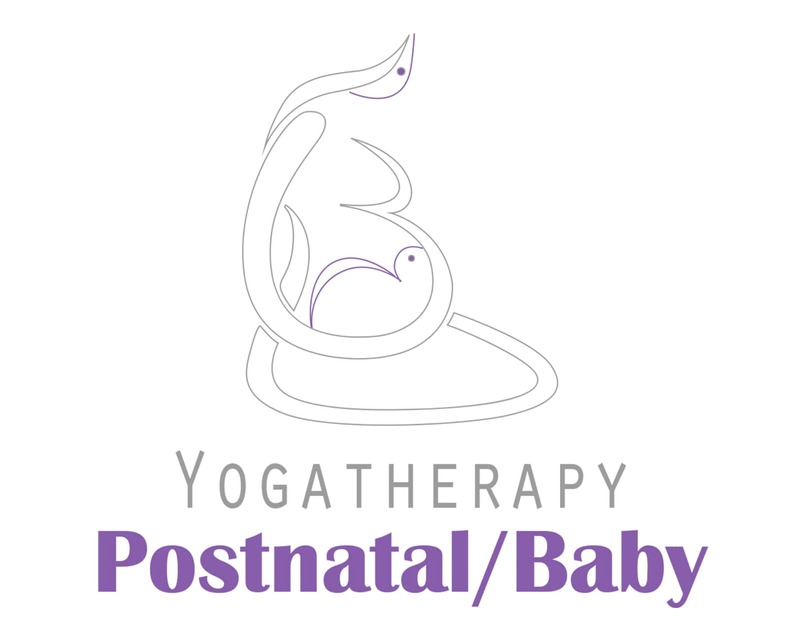 Professional yoga training to teach postnatal yogatherapy classes to young mothers. 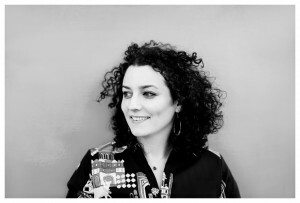 Support new moms by helping them recover better after pregnancy and childbirth. to help them relax, offer a yoga practice adapted to their needs of the moment, while keeping their baby at their side. Help them, through a yoga practice adapted to their needs of the moment – to better recover after pregnancy and childbirth, to find themselves in their body transformed by pregnancy and childbirth as well as to relax while keeping their baby by their side if they wish. 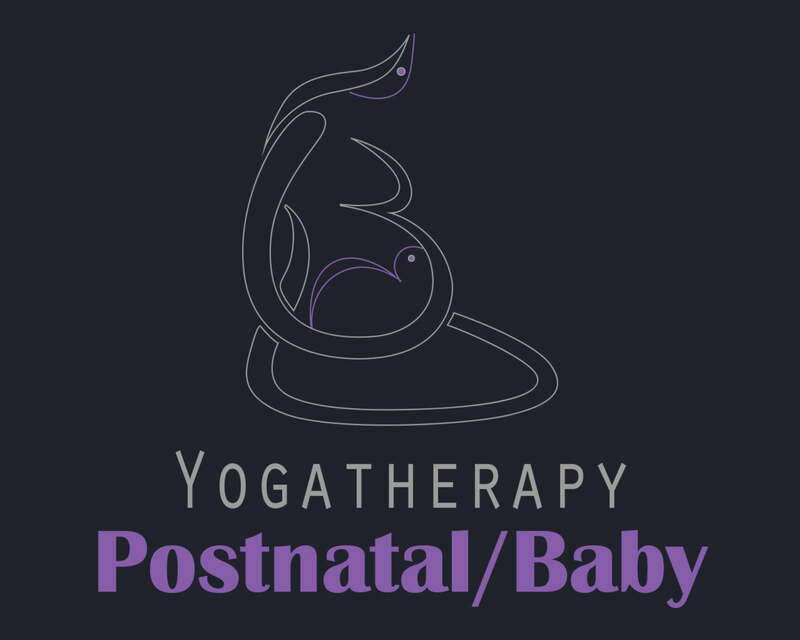 Beyond the teaching of postnatal yogatherapy, learn during this training, to teach baby yoga positions (from 6 weeks to 3 years), helping to achieve a harmonious development by promoting, among other things, digestion and improving one’s sleep. In addition to the exercises for moms that can be practiced without a baby in a classic post-natal yoga class, you will learn how to teach baby yoga positions lying on your back, stomach and then sitting and standing, always with your mom. For little yogis, the practice of playful movements allows him to take possession of his body and improve his coordination by having fun and socializing with other children.